Tattoos have a long and colorful history as a method of self expression. Research now claims that some 45 million Americans of all ages, ethnicity and gender have at least one tattoo. People often get tattoos to signify a special event, person, or belief in their life. While tattoos continue to be a popular means of self-expression, sometimes people wish to remove a tattoo as well. Why might you want to remove a tattoo? The reasons to remove a tattoo can be as different and emotionally involved as getting one. Sometimes it’s a need for a new career and job that prompts such a decision. Other times, it is a more personal one like a change in a relationship, life circumstance, or personal belief. Here is a patient after having multiple rounds of laser treatments over several months at another facility to try and remove this tattoo. He was on a time crunch and tired of wasting time and money on more laser treatments. We were able to remove the whole tattoo in one operative procedure. Here is his immediate result right after we surgically removed this tattoo. This scar will fade and soften over time. What are the most common ways to remove a tattoo? People typically consider three options when it comes to removing a tattoo – Cover, Laser, and Surgical Excision. Covering a tattoo is usually done by a tattoo artist who alters the original tattoo with new colors, designs, and patterns. 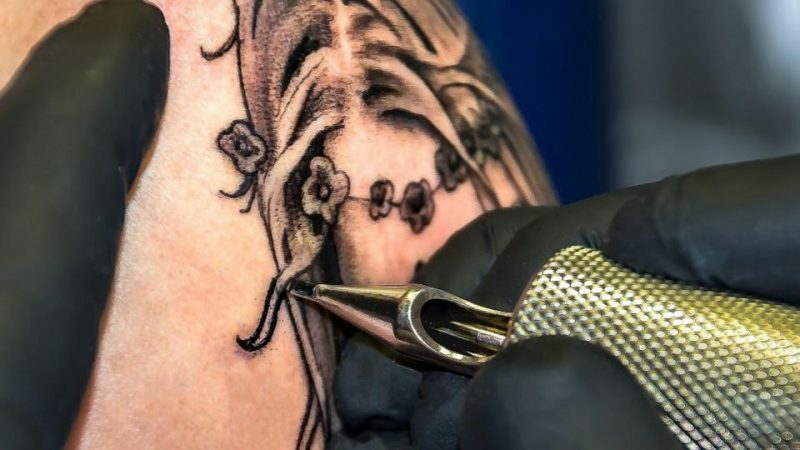 The results of a good cover-up depend mostly on two factors: 1) the skills of the tattoo artist, and 2) the original tattoo design and how easy it is to hide under a new cover. The Cover method does not permanently remove a tattoo. Rather, it simply makes the tattoo look different. Another form of covering the tattoo is simpler – either covering it with clothing (where applicable) or make-up. Laser tattoo removal often uses a Q-Switched laser to break down the color pigments between the layers of skin. These pigments are then discarded naturally by the body’s immune system over the next 7-8 weeks as the tattoo fades. Laser tattoo removal is not always effective on certain color pigments, like yellow and fluorescent inks. It also requires several treatment sessions with downtime between each, which takes significant time and effort. Laser tattoo removal often causes sun sensitivity and blistering in the affected area after each treatment. Scarring or permanent pigment changes in the skin may also occur – this can be loss of pigmentation, also called hypopigmentation. Surgical Excision involves cutting out as much of the tattoo as safely possible and closing the remaining skin using plastic surgery expert techniques. Sometimes the tissue near the tattoo is stretched before cutting out the tattooed skin. This procedure is called tissue expansion, a technique reserved for very large tattoos that cannot be removed with three rounds of surgical excision and closures. Specifics can be discussed during your consultation. Surgical excision to remove a tattoo can often be performed with local anesthesia and may require a couple of treatments, depending on the skin’s ability to stretch, and the size of the tattoo. Which tattoo removal method is right for me? While all three tattoo removal methods have their merit, the best choice for you depends on your specific circumstances. If your tattoo is easily alterable and you don’t need to have it completely removed, then a cover-up might be the way to go. If you have a large tattoo (like a sleeve for example) and the surface area is too much for excision, then laser may suit your needs. Do keep in mind the time and cost commitment of multiple laser tattoo removal sessions, which may add up to be more than surgical excision. If you have an urgent deadline, need definitive removal of a small isolated area and cannot travel back and forth for multiple laser treatments every other month, surgical excision might suit your needs better. Whatever your reasons to remove a tattoo, we recommend consulting with an experienced, board-certified plastic surgeon to help you decide on the best approach. 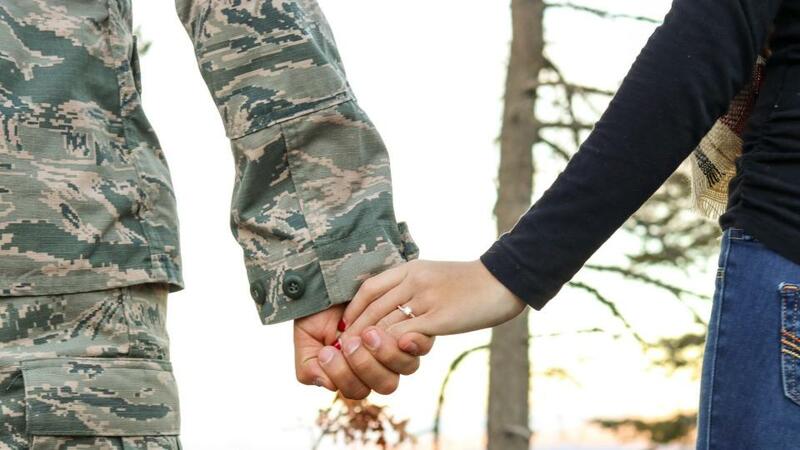 Men and women seeking tattoo removal are often in the military serving our country proudly. Are you in the Marine Corps, Air Force, Army or Navy (or a military spouse)? Be sure to mention this when scheduling your consultation to take advantage of our Military Discount! Schedule your consultation with Dr. Tannan to remove a tattoo today.